"My mum always taught me “Make do and mend.” As the youngest of seven growing up in a low income household it was necessary. But that advice has served me well over the years as I grew my business." Fay learned early on as the youngest of seven children in a low-income household that she would have to do the best with whatever she had. 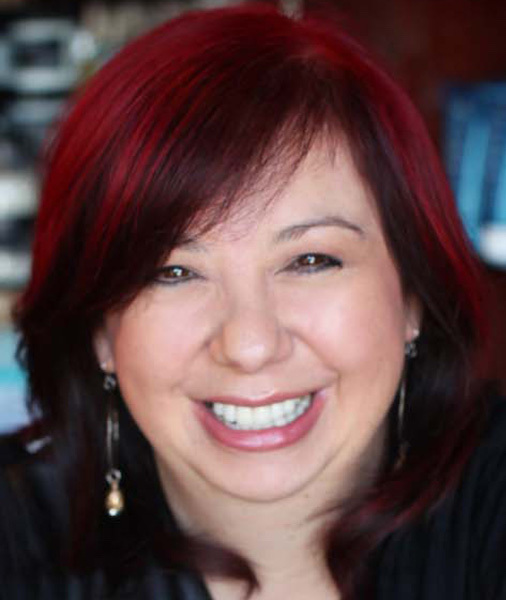 Trained as a hair stylist, she learned quickly and opened up a small salon in England. It quickly grew and expanded, and within two years she sold it and moved to Santa Barbara to begin anew. 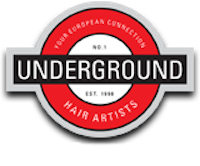 Underground Hair Artists is the result, with Fay and cabinetmaker husband, Tony, doing all the building and design. Fay started her own line of hair products, Underground Culture, and donates a portion of all sales to charity. She also donate her time, energy, product, expertise, and talent to upcoming bands, individual artists & performers, MAD Academy at SBHS, Notes for Notes, Youth Interactive, Fender Music Foundation, Boys and Girls Club as well as Transition House. Her clients adore her because she is such a good stylist, and so do her employees, many of whom have gone on to start their own salons.